So here’s a call for comments – what are the best non-English blogs, either about journalism specifically or social media generally? This entry was posted in online journalism and tagged Adam Javurek, Alex Gamela, Andre Deak, Beppe Grillo, Nico Luchsinger, non English blogs, Philip Couve, translation, Yahoo! Pipes on April 10, 2008 by Paul Bradshaw. 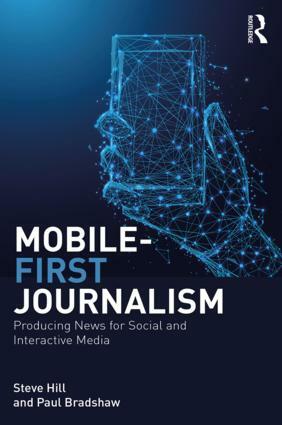 In the second part of the Online Journalism Atlas, Nico Luchsinger looks at how the news industry in Switzerland is experimenting with new media – and how new media is experimenting with news. Got any information about your own country’s online journalism? Add it here. 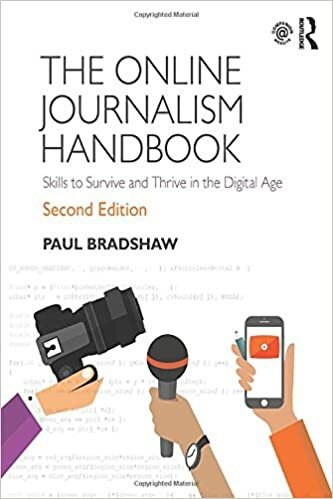 This entry was posted in online journalism and tagged Nico Luchsinger, online journalism atlas, Switzerland on December 6, 2007 by Paul Bradshaw.